Earlier today during the storm of Pokemon news, the Sonic twitter account teased something – we all ignored it – but it doesn’t matter now because its now been announced. 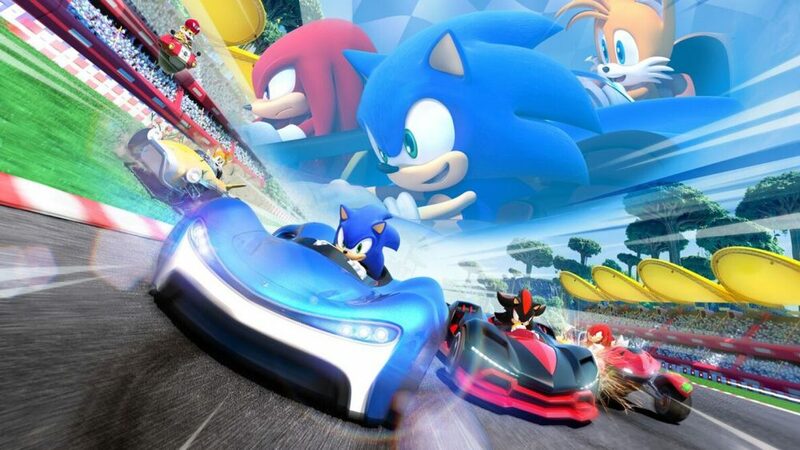 Team Sonic Racing is the newest Sonic racing title from Sumo Digital who previously worked on Sonic & Sega All-Stars Racing. This time there’s no All-Stars but it has Sonic and all his mates instead. The game will be released on the Switch, PS4 and Xbox One and will be released later this year. Those games were pretty sweet but now we lose all the cool old Sega characters and have to cop Sonic’s furry-favourite pals?